This year’s spring concert has been moved from Nelson Field House to the Kehr Union Ballroom. 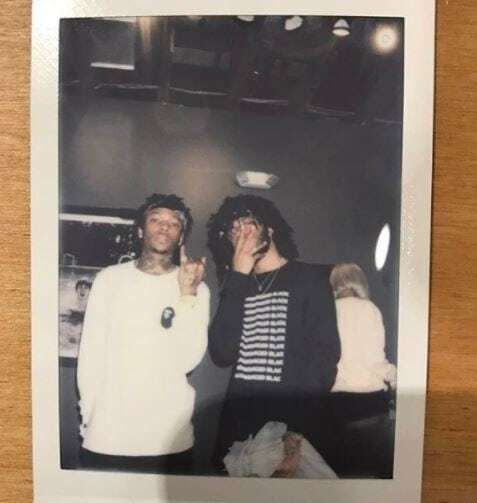 Our headliner this year is two-time Grammy nominated R&B artist 6lack and the show will feature J.I.D, an Atlanta rapper signed to Dreamville Records. Bloomsburg’s own DJ Bounce Gawd (who was the pre-show guest last year) will be reprising his role again this semester. Members from the Concert Committee would not comment on why the concert is no longer in Nelson, but did confirm that tickets will now be limited. Cammren Renwick, President of the Concert Committee describes the upcoming concert as having an “intimate and up-close setting.” They will only offer 500 about tickets for this year’s concert. These artists have a friendship due to their shared Atlanta roots, so “the chemistry will be immense” according to Renwick. Concert Committee does have a history of bringing in artists before they become huge stars, the most recent examples being Big Sean, Rae Sremmurd, and Lil Uzi Vert. “Come out to see future star,” said Renwick. The tickets were originally going to be sold for $40 for students, but will stay at the pre-sale price of $20 for students and $40 for the public. Tickets can be found online here. Doors to the concert Open at 7p.m., and the concert starts at 8p.m. on Thursday, Apr 5.